Happy Literary Friday! With only a few weeks of summer left, I want to share with you three interesting summer reading books. 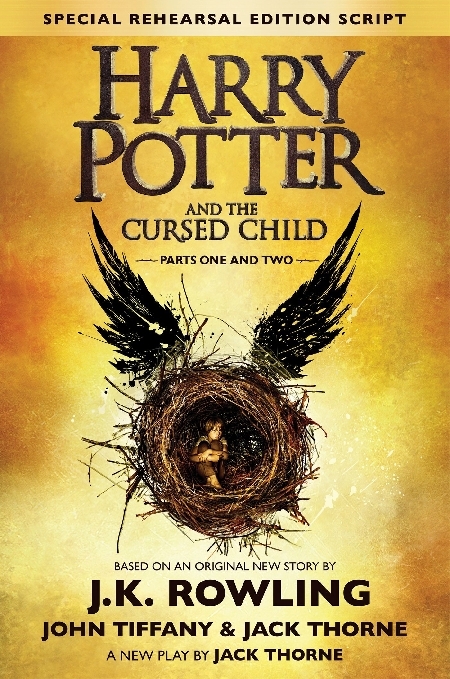 Harry Potter and the Cursed Child is a play, so it isn't written in novel form: it's a script. I don't want to post many spoilers, but I will say that I found it odd that there are so many short scenes: I think that it would be difficult to stage. The plot is interesting and is centered around Albus Severus Potter and his best friend Scorpius Malfoy as they attempt to go back in time and save Cedric Diggory. Several plot points seem to not fit with the original series, and Harry seems completely out of character in this play. I suppose that's my biggest disappointment. It's a quick read, but I'd check it out at the library first before purchasing it. 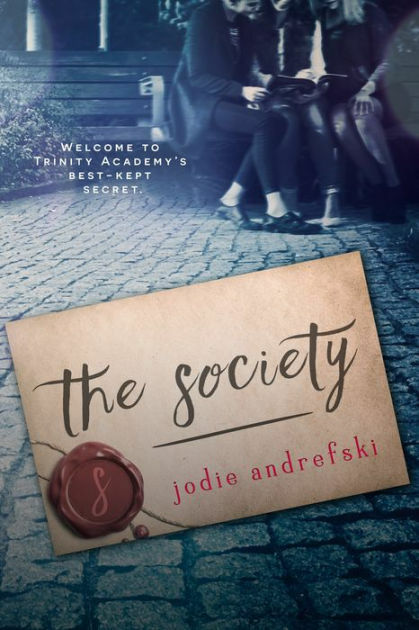 The Society by Jodie Andrefski is one of Shelley's favorite summer reading books. I read it and appreciate how it depicts a very important topic plaguing many teens today: bullying. I highly recommend The Society to teens of all ages. It covers important topics like bullying and harassment; difficult dating situations; terrible behavior which disappoints friends; and family betrayals. Samantha is a victim of bullying from almost all of her classmates at her exclusive prep school, but she decides she's been a victim long enough and plots to get even with them. She takes things too far, and tragedy ensues. She must face the consequences for her actions, and she takes responsibility for her mistakes with grace. I like Sam's character for her flaws as much as her strengths. Redemption is another important theme, and the ending of this book does not disappoint as Sam matures from an anxious, vindictive high school student into a settled and composed college student. I adore Susanna Kearsley's books. 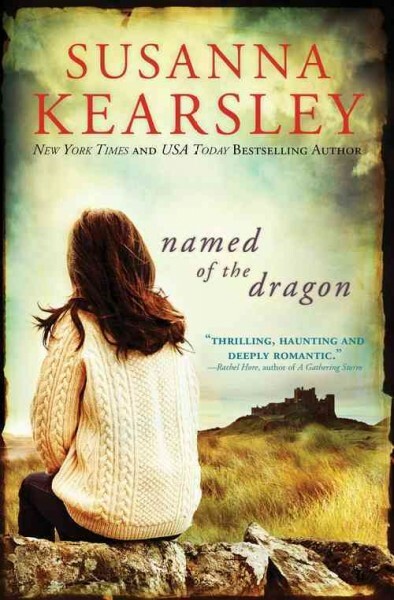 Recently I read Named of the Dragon, and it didn't disappoint. One of my favorite things about this book is the Welsh setting. Another one is the inclusion of Welsh myth throughout the narrative. When Elen and Lyn begin to share the same dreams, the plot gets very interesting. Lyn's dreams are so real that it's difficult to tell reality from figments of her imagination. Ghosts make appearances throughout the story, and not just in Lyn's subconscious. The characters are fantastically drawn (especially Lyn's best friend Bridget), plus there is romance, suspense, and a very nice, feel-good ending. Buy it for your end of the summer beach trip! Named of the Dragon fulfills the above challenge. What have you been reading this summer? Please share in the comments section below! I did reserve the latest Harry Potter from the library, but I'm 23 on the list. I have been doing lots of summer reading, just haven't been posting, taking a bit if a break over the summer, just the odd craft or garden update post. It's hot and humid and we are lacking rain. Enjoy August. Enjoyed your reviews RJ although I'm not familiar with these except Harry Potter. 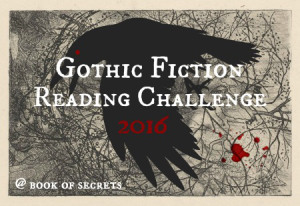 I'm reading an old favorite, Midnight in the Garden of Good and Evil by John Berendt. Where has the sumer gone, Connor begins third grade tomorrow!